2 Chainz delivered an amazing body of work while giving his fans a few mixtapes to eat on while getting this project ready. I can say without a doubt he showed a side that he has never showed before. Chainz delivered just great music to listen to with amazing features like, Drake, Swae Lee, Travis Scott, Migos and many more. 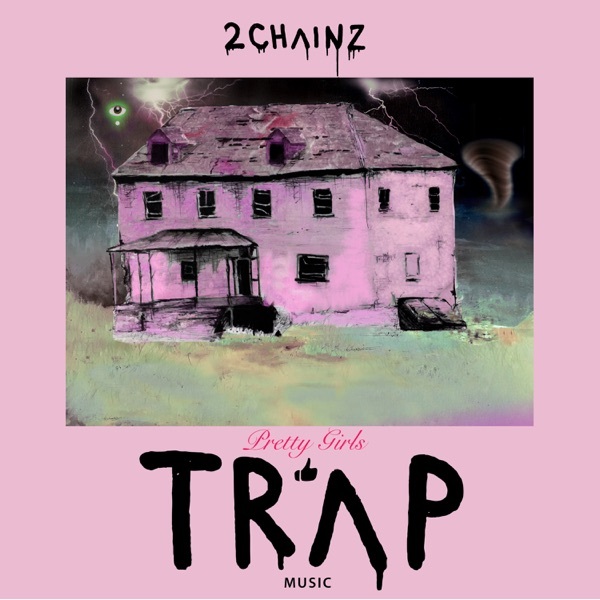 Lyrically there were a couple of misses but the song overall shows why 2 Chainz is one of the best in Hip-Hop. Wale is a MMG Artist and he has proved that he can do many things besides rapping when listening to Shine. He brings the melodic sound that is very popular today, he of course brings heavy lyrics, with a great sequence of production for each song, and from an overall standpoint he brings just a great sound to every track. 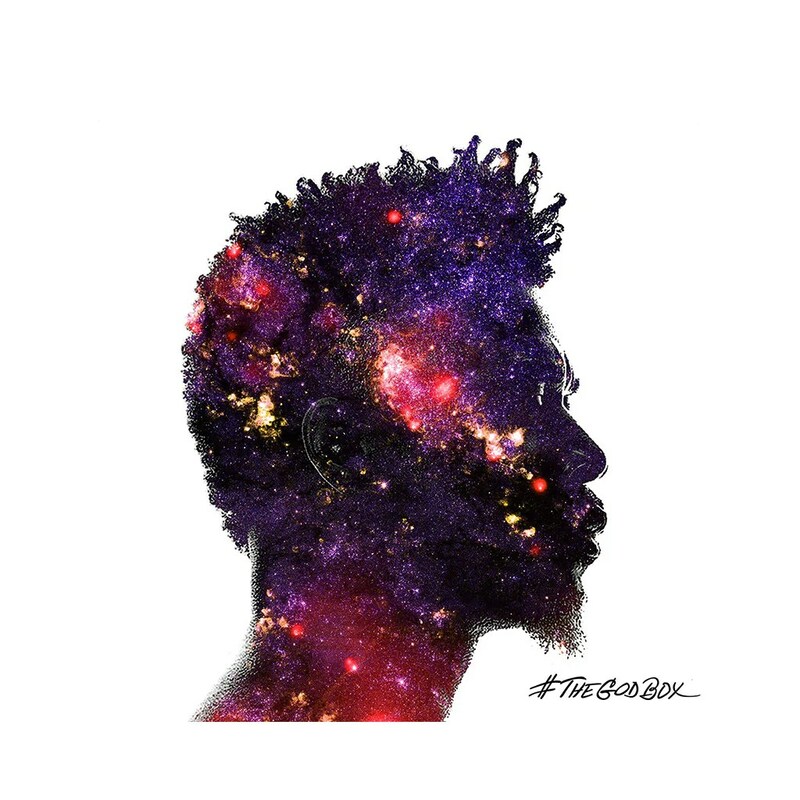 If there was any album to remove lyrics from and vibe to this would be the album, and I will be the first to say that Wale has made me a believer in his ability with Shine. Since Yo Gotti’s 2013 debut album I Am, I have been a huge Yo Gotti fan and since that album iv’e noticed that he has not yet put out a horrible project, especially coming with this third album I Still Am. Gotti brings this hungry desire to be the best, while preaching about the struggle he grew up from to being where he is today in life. 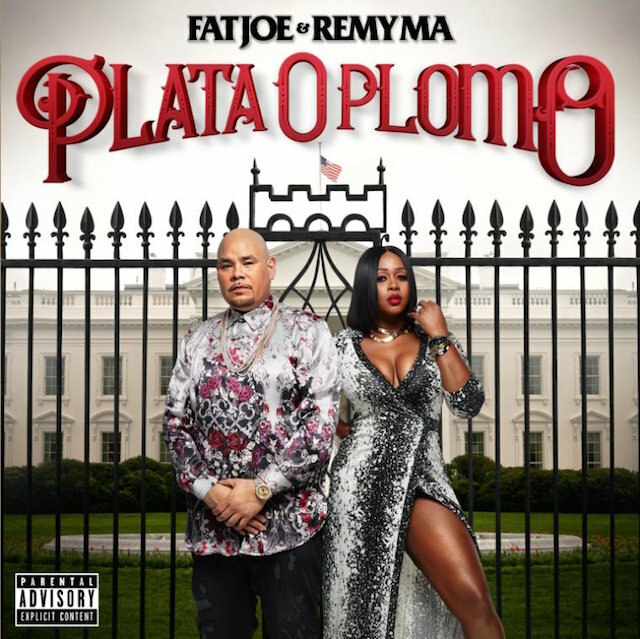 Iv’e noticed a couple of people who I see an influence from Jay Z, and Gotti is one of them with displaying great lyrics, and amazing tracks that someone could enjoy from top to bottom. 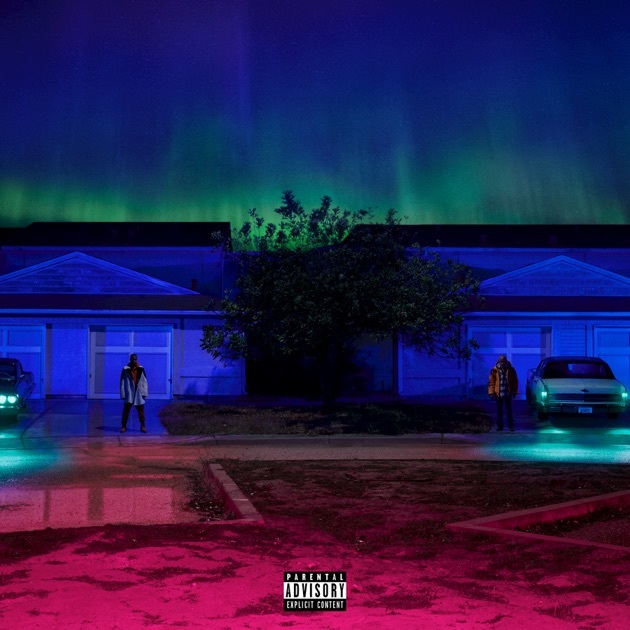 Big Sean falls into somewhat of the same lane as Yo Gotti in as far as albums, where since Sean’s 2013 album, Hall Of Fame I haven’t seen a bad solo project. As a matter of fact iv’e only seen growth in every aspect of his musical ability. I Decided I feel is Arguably Sean’s best project to date because of the hunger he shows more and more on each project. I decided is an amazing body of work from top to bottom, it shows so much of a real story that Sean includes his whole family in many parts of this album. Also with amazing features, and production, without a doubt Sean is one of the best in the Game. 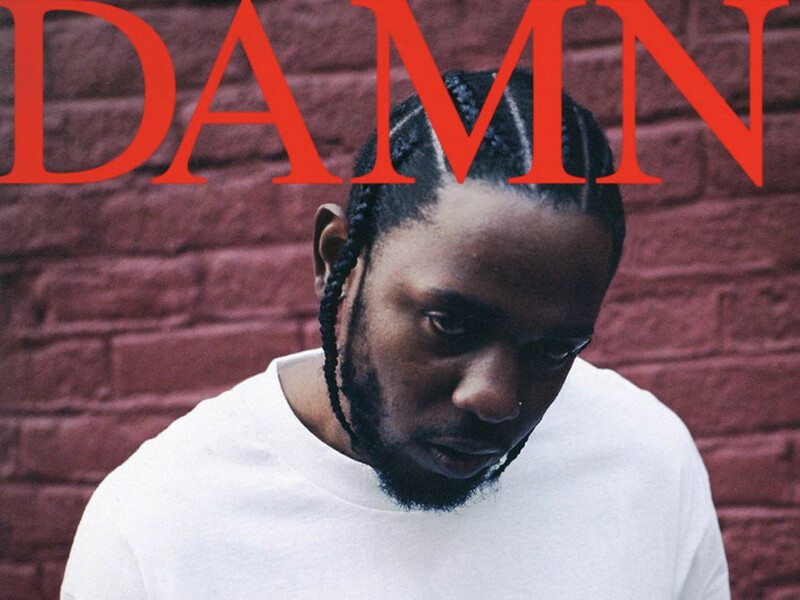 Kendrick Lamar without a doubt is one of the greatest Hip-Hop figures in this generation and he proved it again with DAMN. DAMN provided amazing lyrics, amazing production, And showed different variations of stories threw out the album. Each album Kendrick has showed why he is one of the best mainstream rappers out today. Big KRIT is an artist I really payed attention to when releasing this project. One thing I really like about certain artist is being introduce to someone with real talent. 2014 was KRITS last project, so 4eva Is A Might Time Long Time was my first time hearing a full project from KRIT and without a doubt impressed me a lot this year. 4eva Is A Mighty Long Time showed incredible lyrics, fantastic production, and an amazing story. KRIT showed with his absence that he is an amazing lyricist, and can make an amazing body of work. Meek Mill without a doubt proved this year that he can stand on his own two feet without anyone’s help. With battling the pressure of Drugs, Enemies, and past relationships, he showed a more mature side coming into this album that I have never seen before. 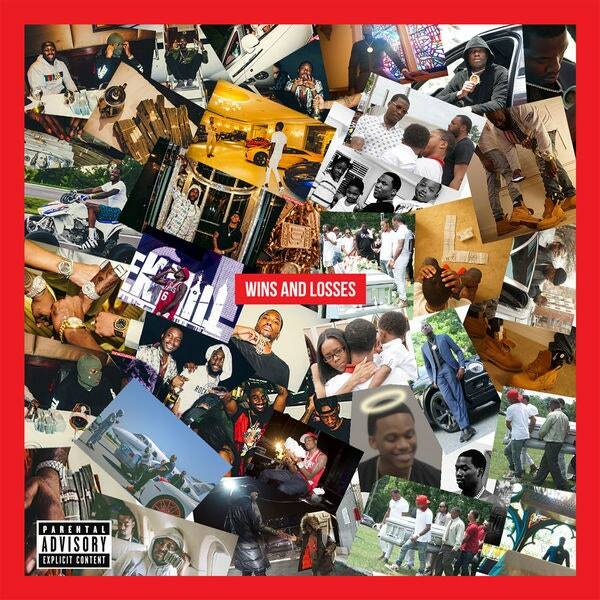 Meek speaks on many losses he feels he has taken in his life like losing many friends, and battling going to jail. I never have to question Meeks lyrics, its his growth that he shows, also with giving many different aspects, and sounds for many listeners to accustom to. It shows with Meeks projects why he is one of the best in the game right now. Jay Z is a legend without a doubt, with many listeners like myself it is always interesting to here what a veteran has to say, Jay z showed so much through this album that it was incredible. With messages that a younger audience can bring along growing up like marriage, and entrepreneurship it gave me a type of feeling that not many projects this year gave. Just like Meeks album I never have to question Jay Z’s content its the new and improved message that brings me in and thats what I look for into an album. As Well as Big KRIT, Cyhi The Prynce isvf someone else that I was introduced to this year and without a doubt I was blown away. No Dope On Sunday is a project where I feel like I learn something new every time I revisit it. The title meaning of the album goes throughout the whole project while disusing his rise in Atlanta, also his past struggle with his label. 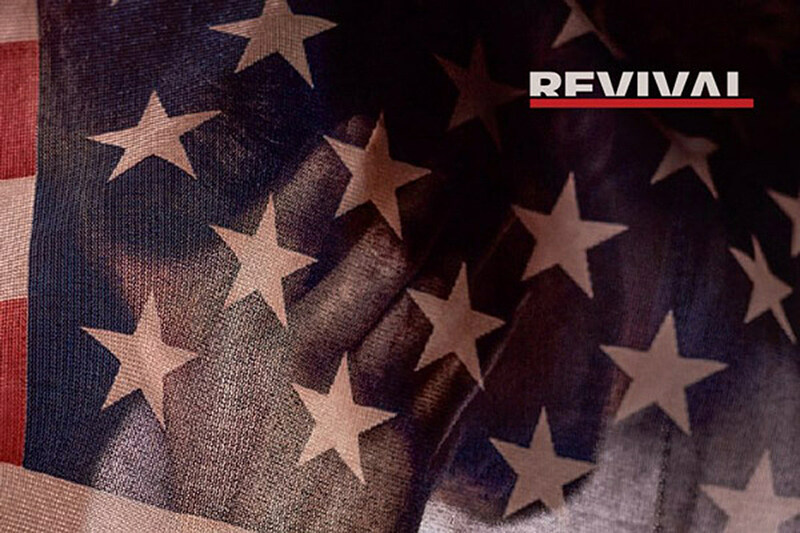 This album reminded me of a Kendrick Lamar album with its tone and is enjoyable from start to finish from its incredible lyrics, great features, and just shows a great body of work. Rather You Then Me Showed every aspect of what an album is suppose to have. Enjoyable lyrics, amazing replay value, and every characteristic for every listener to enjoy. with featuring artist from this generation like Young Thug, and Future, to lyrical legends like Nas, and Anthony Hamilton. Besides David banners The God Box, it is Without question that Rather You Then Me has the best production of the year. 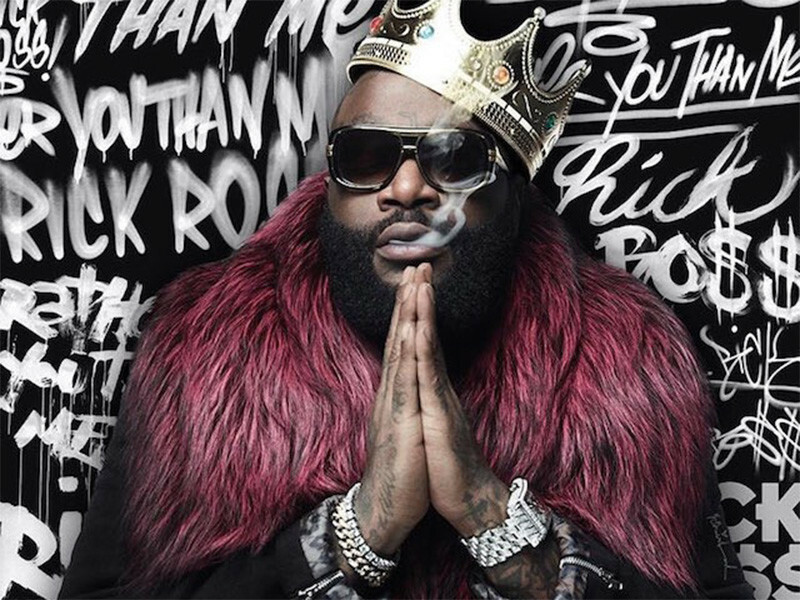 Rick Ross presented the best album of 2017 which is no surprise because of his lyrical ability, and how well he can make fantastic projects. I cant wait to see what Rick Ross brings in 2018. Music Gratification World Wide	View all posts by Kelvin S.